1. 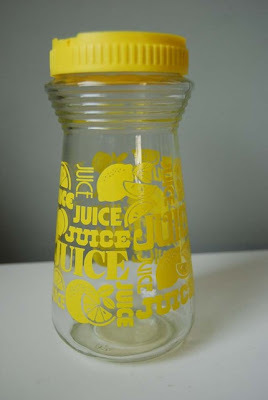 Brilliant Yellow 70s Juice Container by ladiesandgentlemen. Vintage. Lemonade. Fabulous. 2. 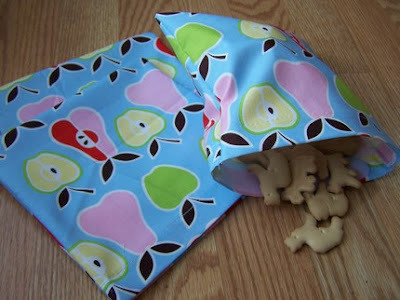 Reusable Snack and Sandwich Bags by naturallyfelt. What a great idea for being more "green"! They are machine washable! 3. Wall Lettering Decor by simplystickitdesigns. 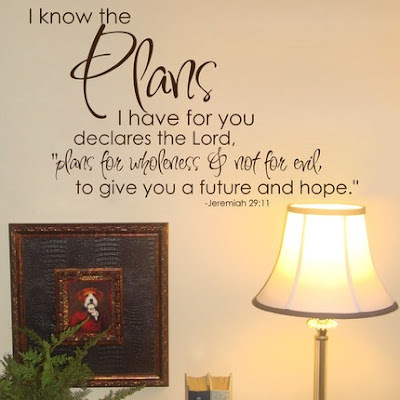 Love this verse, love the concept of putting letters on the wall. Very nicely priced, too! 4. Downloadable Fonts at scrapbook.com Tons of fonts are on sale for $0.49 right now. 5. Mini Die Cut Labels by Jenni Bowlin. Available at scrapbook.com. 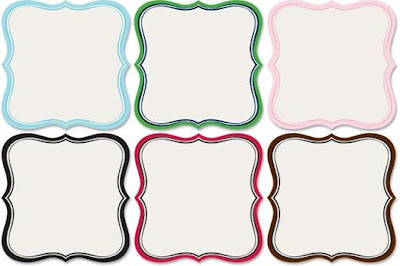 4x4 each-- perfect for scrapbook pages or mini albums. Love it.